I've started a monthly series of local events here in Hopkinsville, Kentucky for our local game group. 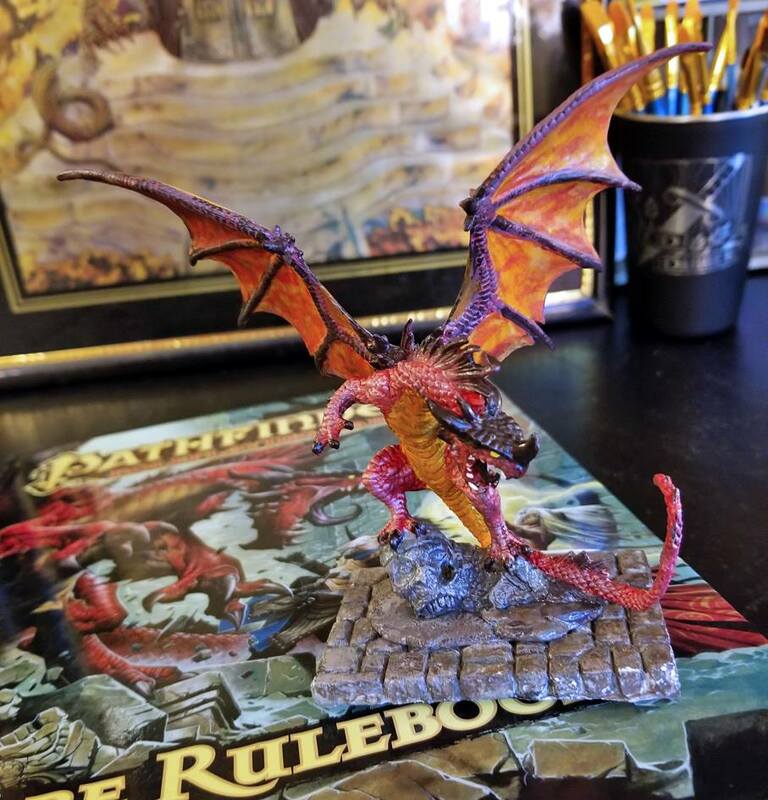 Miniature Mayhem is a monthly paint-and-take event. 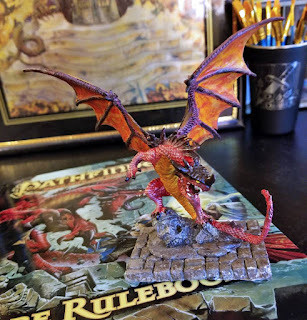 RPG miniatures and paint supplied free of charge for attendees. Open to members of Hopkinsville Adventurer's Guild for Tabletop Roleplaying by RSVP only. The event is scheduled for the last Friday of every month. While I'm far from a professional (only picking it up last year after a 20-year hiatus from childhood), I truly enjoy the process and the meditation it provides, and look forward to sharing the experience every month with my gaming friends.